Congratulations Hari Krishnan on making it to THE A-LIST! 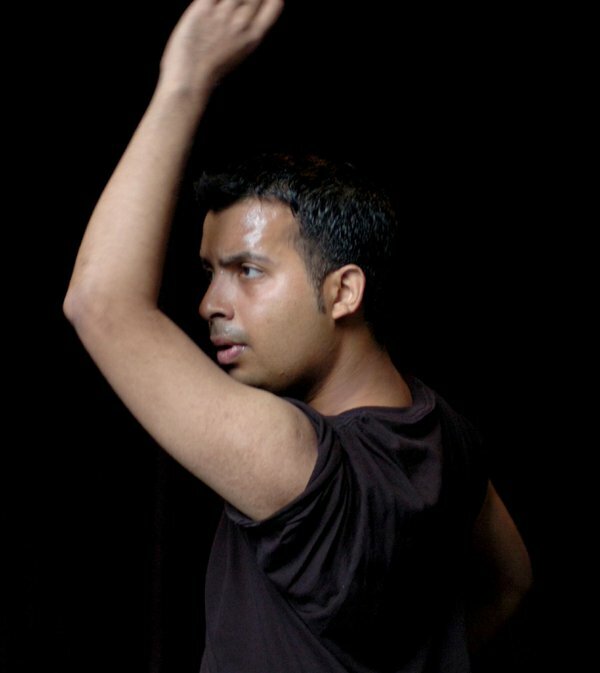 Reel Asian would like to congratulate award-winning dance-maker, and artistic director of Toronto-based inDANCE Company’s Hari Krishnan was recently honoured to be on THE A-LIST (2016). The list features 100 Canadians of Indian origin to highlight their diverse achievements. Krishnan has been inspired by various forms of dance as part of his extensive, varied and eclectic dance training. His Eastern psyche is informed by Asian cultures in primarily India, China, Singapore, Malaysia and Japan. Whereas in the West, his admiration for contemporary dance comes from Europe and with a deep obsession to the avant-garde performance arts scene in New York City.